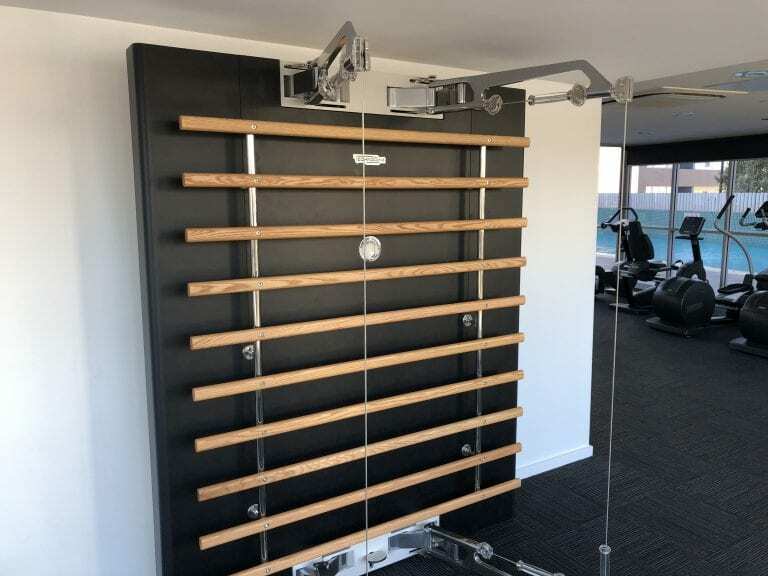 Our gym room is located on the pool level for all of our guests to utilise. 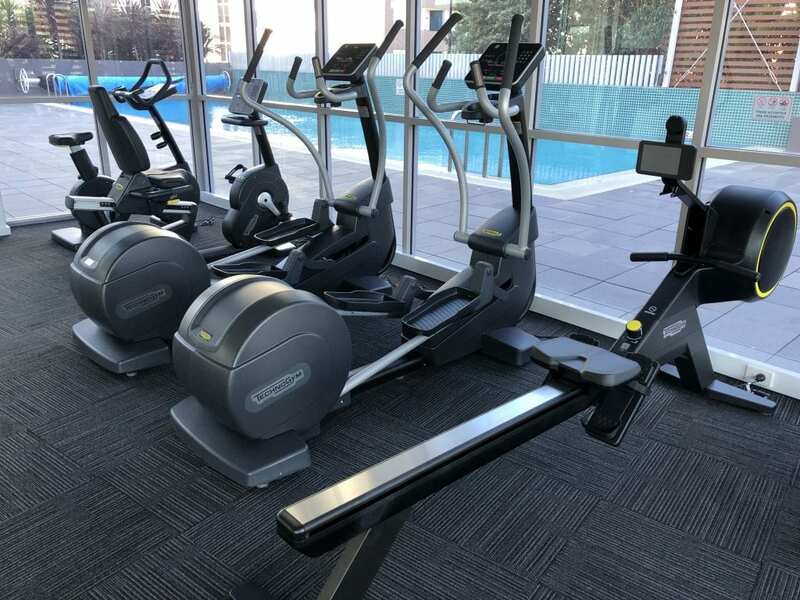 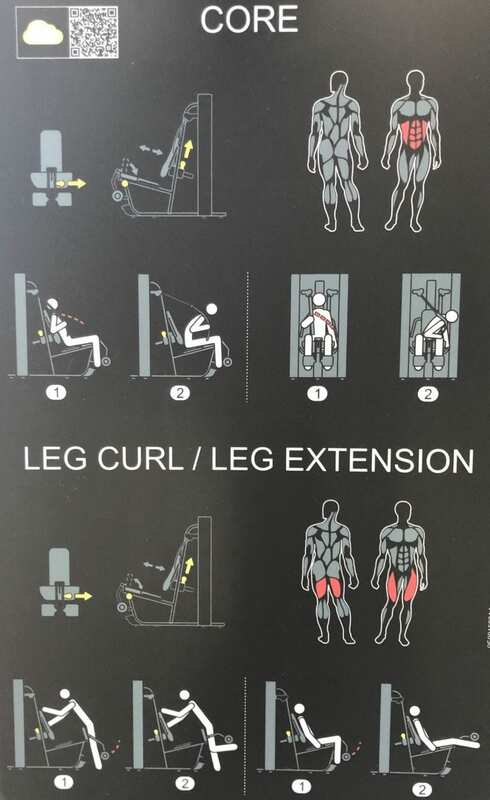 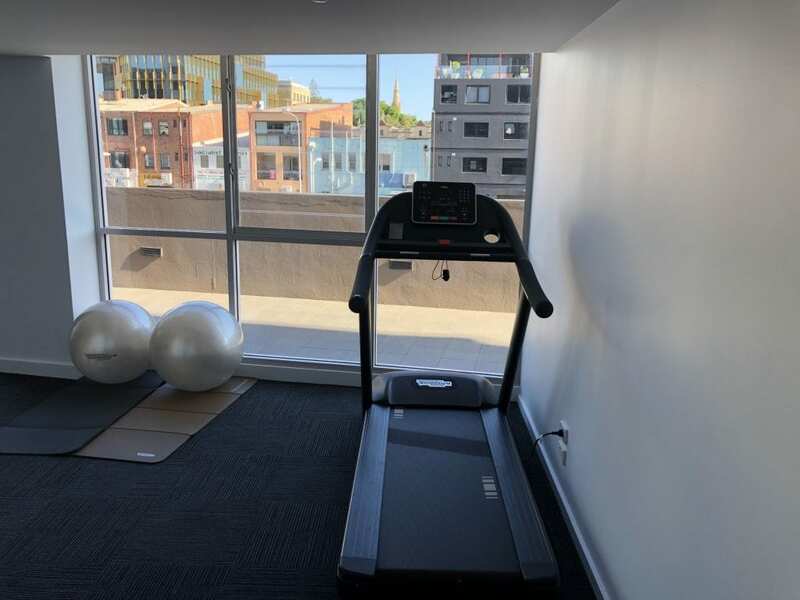 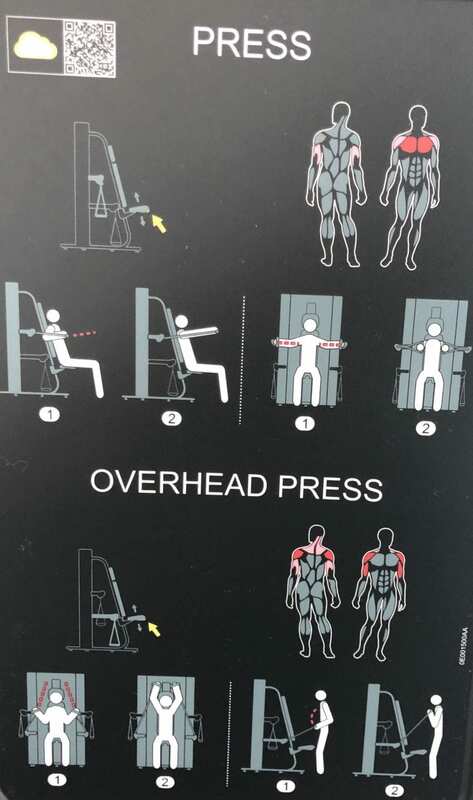 The room contains highly innovative TechnoGym equipment with machines such as treadmills, rowing machines, elliptical trainers, exercise balls, leg curl/extension, overhead press and a Kinesis Personal Pulley Station. 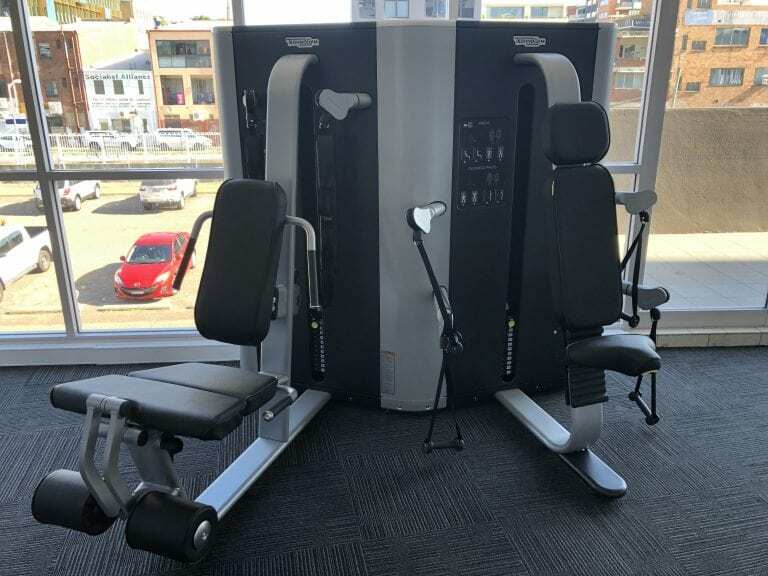 Our selection of machines and equipment are optimised to provide you with fulfilling workout experience.